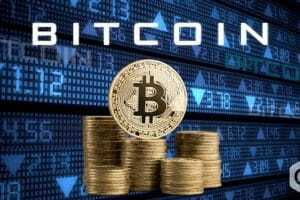 SEC, U.S Securities and Exchange Commission, reportedly rejects nine applications in total which were in the list for BTC ETFs – Bitcoin Exchange-Traded Funds from three varied applicants as per the separate orders officially published by SEC on 22 August. The anticipated deadline was the 23 August, but the disapprovals came earlier a day. 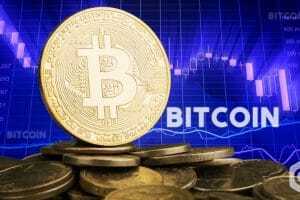 It was the disapproval for the set of BTC ETF as submitted by the firm of ProShares in partnership with NYSE – New York Stock Exchange – ETF exchange for NYSE Acra. Furthermore, SEC now rejects seven more ETF proposals along with the ProShares which are five proposed ETFs by Direxion for their listing on NYSE Acra. Apart from these two firms, another rejection was of two other proposals by GraniteShares for their CBOE listing. SEC explained the initial rejections in their official statement where they explained that the commission disapproves of these proposals due to a change in rules. As a result, Exchange failed to meet the burden of Exchange Act and Commission’s Rules of Practice to showcase that the proposals are consistent enough with these binding requirements as discussed in the Exchange Act Section 6(b)(5). It discusses the particular requirement for national securities exchange rules to prevent frauds and manipulation of practices and acts. Today, SEC has reinstated abiding qualms regarding the short “resistance to price manipulation” in an unsatisfactory BTC market. Regarding the ProShares’ ETF rejection as well as other coming disapprovals SEC states the following. Among other matters, there is no evidence offered by the Exchange in demonstrating the ‘markets of significant size’ as the future of Bitcoin. 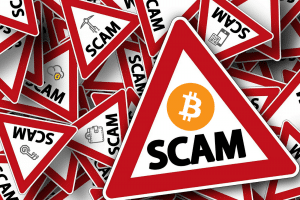 It is a critical failure because the Exchange fails to establish any other means for preventing manipulative acts or frauds that will prove to be sufficient. Because of this, it is a necessity of the Bitcoin market to have a surveillance-sharing and regulation of noteworthy size for a market as big as that of Bitcoin. At March the statement released by SEC states that ProShares Fund is not intending on holding the Bitcoin Future Contracts with the means of expiration. Instead, they intend to either ‘roll’ or close their positions. It is one of the dangers that acts as a major threat to other ETFs that are in consideration (at that time). Moreover, the SEC explains the relation of this risk with “extreme volatility & low liquidity” which are the defining factors of the current Bitcoin market. 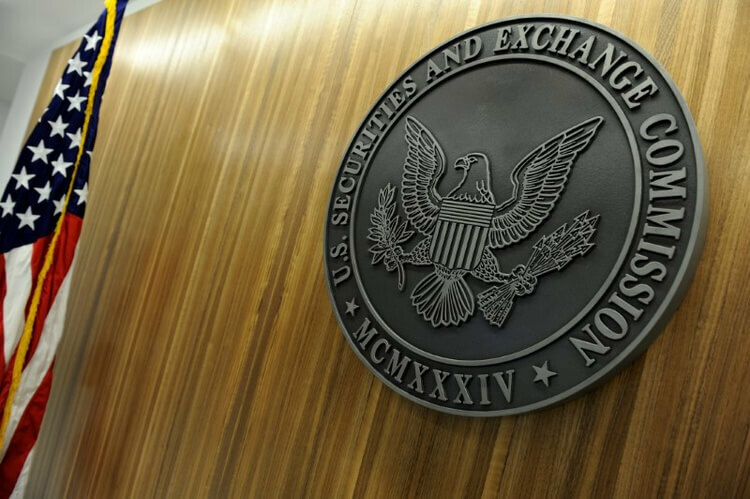 The disapproval of yesterday’s ETFs is also explanatory by the statement released by SEC stating that the proposing agency doesn’t mention the disapproval as a result of bitcoin evaluation or that of blockchain in general. As a result, it states that there is almost no value or utility as an investment in such matters or funds. 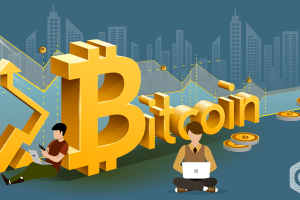 The recent disapprovals of yesterday proposals sheds light on the concerned agencies with a statement that released before the denunciation of a high-end Bitcoin ETF proposed by the Winklevoss twins as of March 2017. 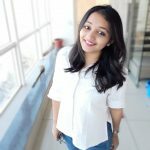 It stated that at the times of unregulated spot market there should be a significant and regulated market derivative relating to the underlying asset. With this, the Exchange could agree on surveillance-sharing. 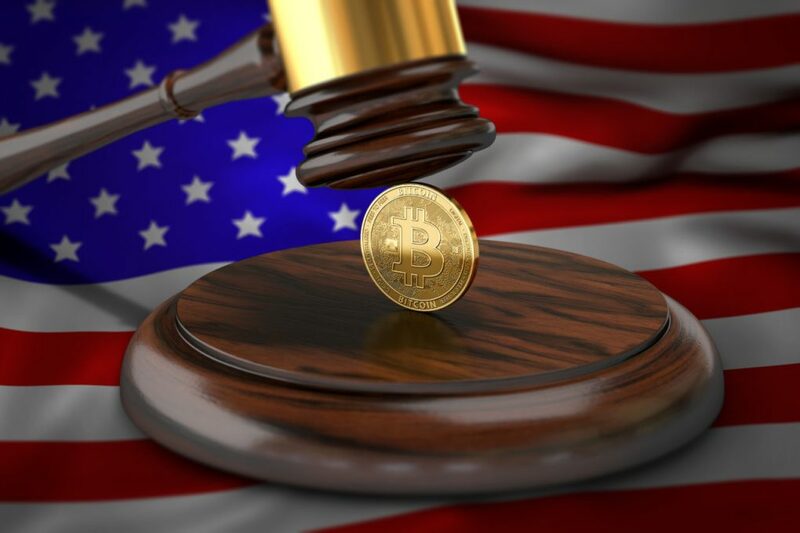 SEC overruled the Winklevoss petition in July of this year with their initial proposal denial as the twins claim the crypto market is “uniquely resisted to manipulation.” For this rejection, the agency explained that the Commission record could not support such conclusions. At the beginning of this month, SEC overdue it’s decisions for yet another one of the Bitcoin ETF proposal. It was time filed by VanEck investment firm and SolidX financial service company, both for CBOE trading. 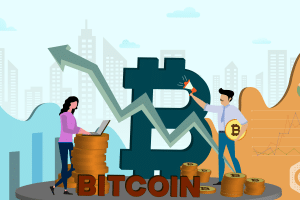 Instead of recommending a Bitcoin future fund they bring forward a physically lacking model which caused the rejection according to the reports.